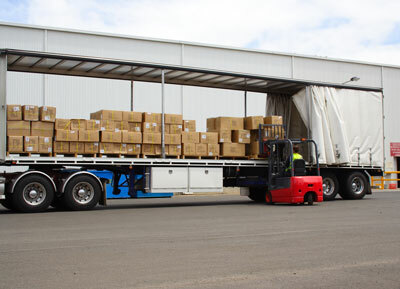 At our secure warehouse, we offer container destuffing and storage. Your products are safe with Bigboss Transport. Transporting goods is only one half of a comprehensive logistics solution. The other half is warehousing services, something that Big Boss Transport is renowned for. 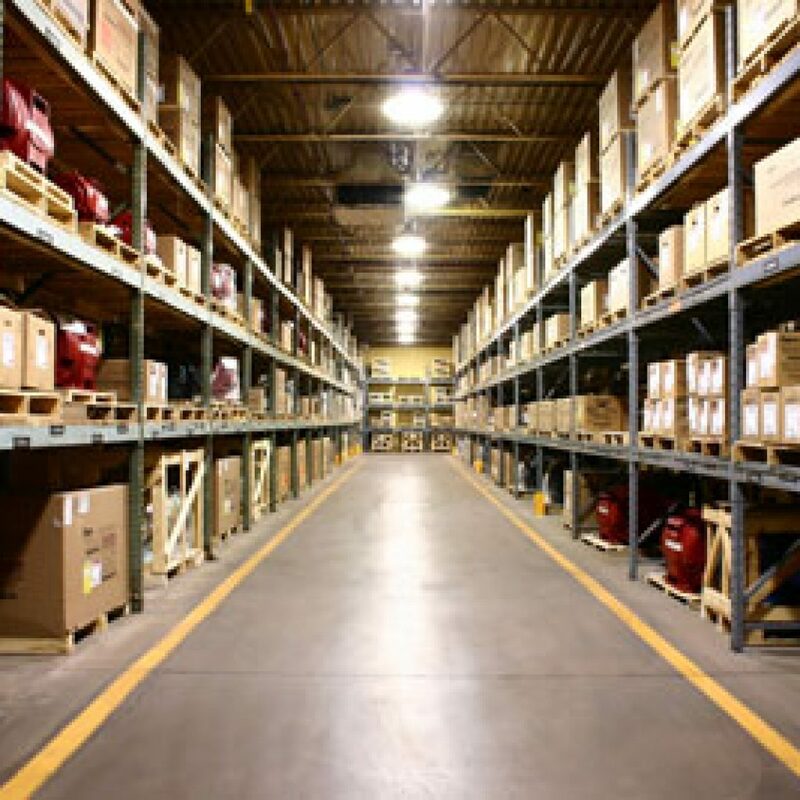 We offer warehousing services to clients throughout Vancouver, the Lower Mainland, Okanagan and America. In addition to our own warehouses, we work with a network of affiliates that allow you to react to changes in the market place, while decreasing your investment risks and operational costs. Big Boss Transport has the ability to stuff, destuff, and transport the contents of trailers of all sizes to anywhere in British Columbia and North America.